Located in the south of Xiamen Island, the South Putuo Tourist Area is full of cultural flavors, as it holds a number of tourist attractions, such as the South Putuo Temple with a history of over 1,000 years, the straight and exquisite Wulao Peak, Xiamen University full of academic flavor, the Hulishan Fort which preserves the oldest cannon, and the Overseas Chinese Museum which tells the wandering history of overseas Chinese in other countries. When taking a tour of these tourist attractions on this fascinating land, visitors cannot help reviewing the past and enjoying the scenes in front of their eyes. Lying at the foot of Wulao Peak in the south of Xiamen Island, it is a fa- mous temple in South Fujian, as well as in China. 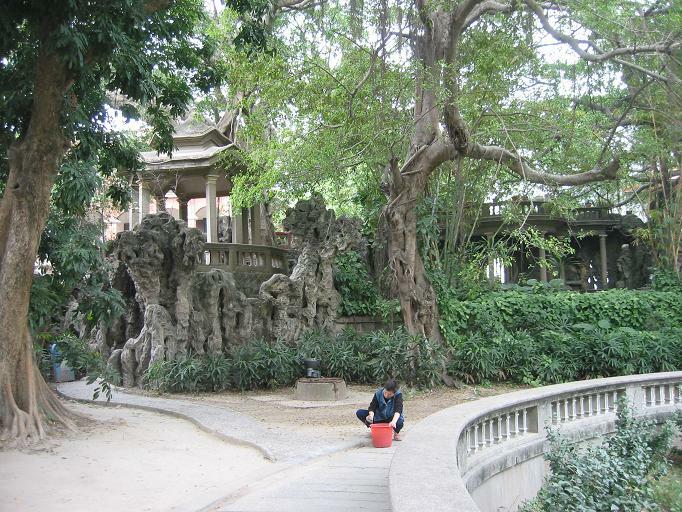 The temple backs on to a group of exquisite peaks and is adjacent to Xiamen University. 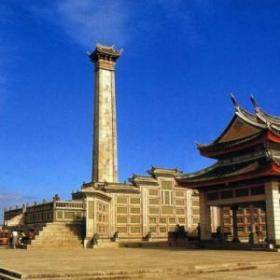 The South Putuo Temple was first constructed in the Tang Dynasty, and was destroyed time and again in the following dynasties. 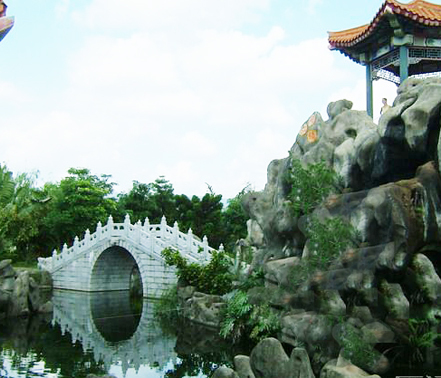 In the 23rd year of the Kangxi reign (1684) of the Qing Dynasty, it was rebuilt again. 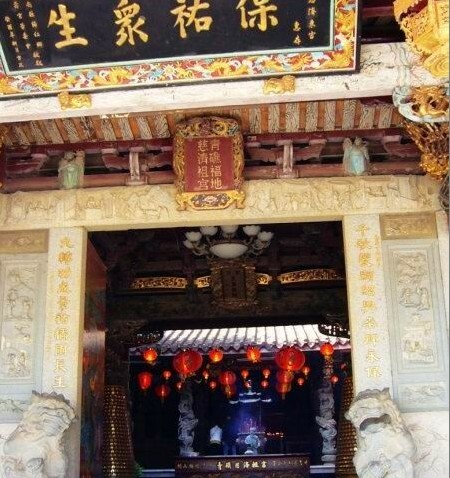 The Puji Temple on Putuo Mountain in Zhoushan, Zhejiang Province mainly worships Goddess of Mercy, so does this temple. 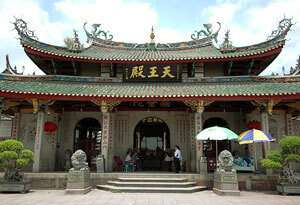 In addition, it is located to the south of Putuo Mountain, hence the name South Putuo Temple. This temple is large in size, with an area of 258,000 square meters, and a floorage of 21,270 square meters. The structures in the temple include the Hall of Heavenly Kings, the Shrine of Sakyamuni Buddha, the Hall of Great Compassion, and the Sutra House, all of which were built on hillsides, rising one higher than another. In addition, the Drum and Bell towers are situated on either side; and the Benevolence Tower on the left side and the Univer- sally Shining Tower on the fight cor- respond with each other, gorgeous and magnificent. The architectural com- plexes with the characteristics of the Buddhist temple look dignified, imply- ing the meaning of the "boundlessness of Buddha Dharma." The temple has endless worshippers and pilgrims all the year round. The statue of Goddess of Mercy with 1,000 hands was built with superb craftsmanship, and the Sutra House contains various kinds of Buddhist relics. A great number of in- scriptions by celebrities have been well preserved round the temple, and a Chinese character (Buddha) was in- scribed on a cliff behind the temple, nearly five meters high and over three meters wide. Behind the temple is Wulao Peak. Standing on the peak, tourists can overlook the mountains and sea in a distance. The South Fujian Buddhist Academy, which was founded by Master Huiquan in 1925, is the oldest Buddhist academy in China. As the cradle to carry forward Buddhist doctrines and cultivate Bud- dhist disciples, it owns the Health Pres- ervation Academy, Library and other institutes, and has over 400 male and female monks. The South Fujian Bud- dhist Academy has trained a large num- ber of Buddhist talents for China and the world. Transport: It can be reached by bus Nos. 1 and 21. 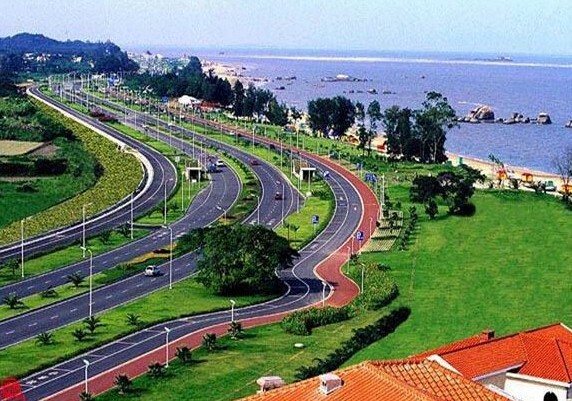 Both the Hulishan Fort and the Rongguang Cultural Relics and Trea- sures Museum are situated in the Hulishan seashore at the southern end of Xiamen Island. The scenic area includes the castle for holding the fort, the military camp area (present-day Rongguang Cultural Relics and Treasures Museum) and the landscape zone in the north. The Hulishan Fort was first con- stmcted in the 20th year of the Guangxu reign (1894) of the Qing Dynasty, with an area of over 70,000 square meters, and the castle covers an area of 13,000 square meters. The auxil- iary equipments include the eastern and western platforms to protect the fort, tunnels, ammunition depot, barracks, residences of officers and observation tower at the hilltop. The semi-bunker and semi-wall fort shows the European style, as well as the ar- chitectural style of the Ming and Qing dynasties. The cannon, known as the "King of Cannons," was purchased from the Krupp Munitions Plant in Germany. It is the 19th-century old- est and largest coastal cannon on the original site in the world, and was in- cluded in the 2000 Guinness Book of World Records. The cannon, 13.13 meters long and 50 tons in weight, can revolve 360~C and the maximum shooting ranging is 16,000 meters. The foundation of the fort is built with the mixture of the juice of black cam- phor trees, glutinous rice, brown sugar, lime and sands, so that it stands firm. 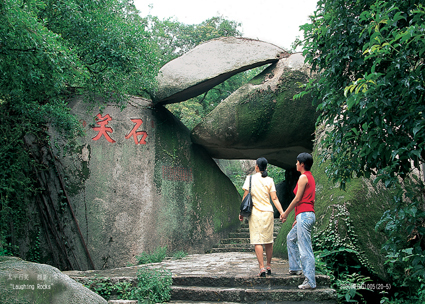 In front of the fort there are two terraces --Wanggui and Pangui, on which tourists can see Dadan and Erdan islets under the jurisdiction of Jinmen through a telescope. A large wall sculpture "Soul of the Nation" is located at the fort yard, and now "Rong Spring" is set up on the left side of the wall sculpture. The Rongguang Cultural Relics and Treasures Museum is situated on the former barracks of the fort, and all the exhibits were donated by Mr. Zhang Rongguang, a collector from Singapore. The museum consists of five parts "Hall of Weird Stones in the World," "Hall of Ancient Cannons in the World," "Hall of Ancient Swords in the World," "Hall of Ancient Firelocks," and "Hall of Ancient Tree Fossils." The exhibits include various cannons, guns and precious swords from all over the world, 455 armors of warriors, and 3,850 natural stones with bright colors, clear veins and vivid shapes. The most precious 2.5-ton stone of "The Water of the Yellow River Coming from Heaven" is from Myanmar and has a vein from north- east to southwest, which looks like water of the Yellow River running down from heaven. This museum also holds the smallest cannon in the world, only 11 cm long, 0.22 kg in weight, and its caliber is 0.8 cm, forming a pleasing contrast with the "Krupp Cannon," the largest fort in the world. Transport: It can be reached by bus Nos. 2, 20, 22, 29, 48, 86, 87 and 106, and sightseeing buses. Located at 493 South Siming Road in Xiamen, the Overseas Chi- nese Museum was established in 1956 by Mr. Tan Kah Kee, a famous leader of overseas Chinese. It is the first specialized museum in China founded with the funds raised by overseas Chinese to display the his- tory of overseas Chinese in a sys- tematic and all-round way. With an area of 60,000 square meters, the museum has a six-story main build- ing built with white granites. 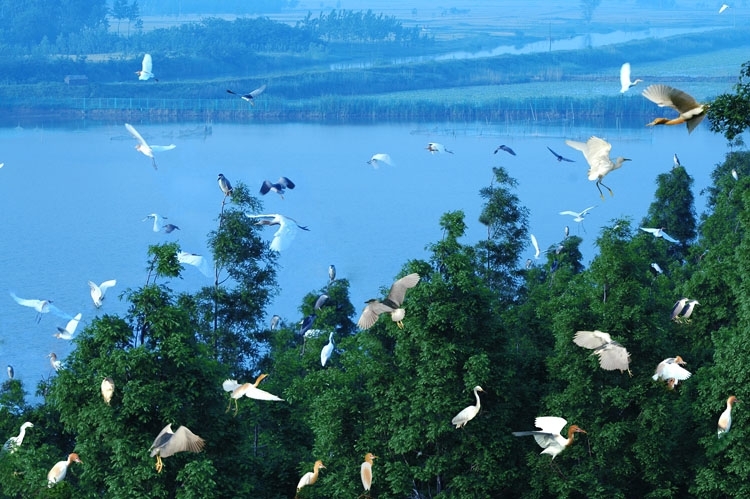 Now it has nearly 7,000 cultural relics and is composed of three exhibition halls, i.e., Overseas Chinese and Chinese, Cultural Relics, and Nature. 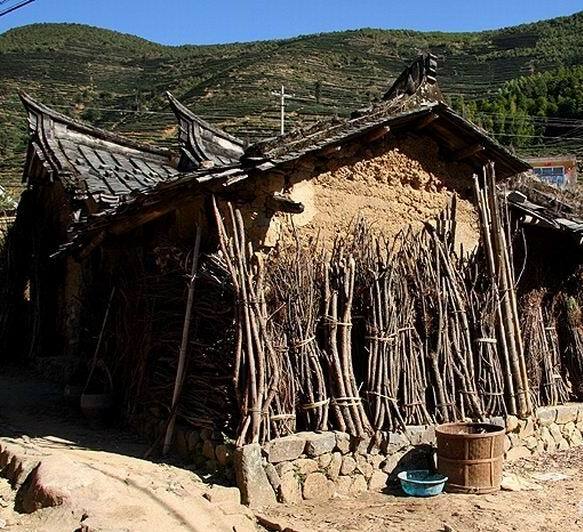 The sec- tion of the history of overseas Chi- nese vividly display the footsteps left by overseas Chinese around the world, the hardships they met in the course of pioneering work and merg- ing with local people, their selection of striking root, and their everlasting love for the motherland. Transport: It can be reached by bus Nos. 1, 15, 45 and 811. Xiamen University was founded in 1921 by Mr. Tan Kah Kee, a famous overseas Chinese patriot, who was ac- claimed by Chairman Mao Zedong as "the banner of the overseas Chinese and the glory of the nation." It is the first university founded by an over- seas Chinese in China's modem edu- cation history, as well as one of the key cross-century high-level univer- sities in China. With an area of nearly 1.46 million square meters, Xiamen University is permeated with strong academic atmosphere and cultural flavor, and boasts picturesque campus. 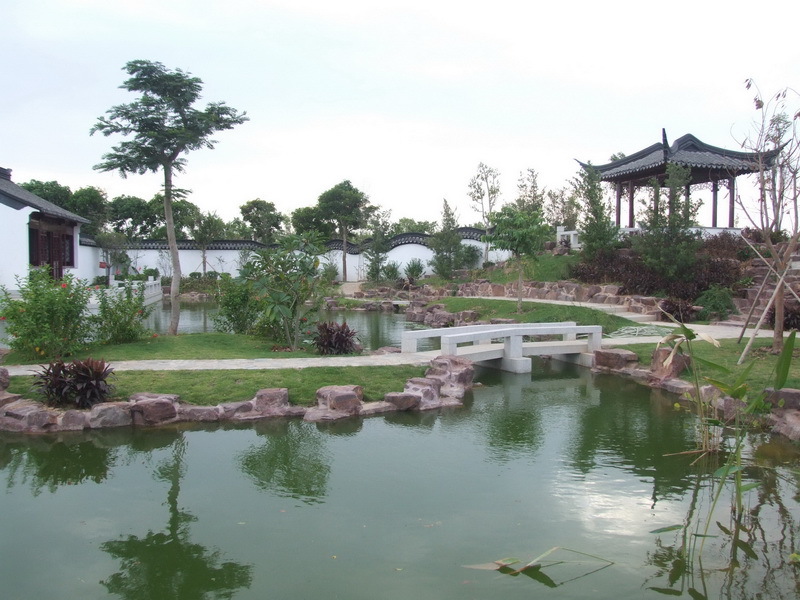 The university embraces some scenic spots, such as Lotus Lake and Lover Valley Reservoir, with a tranquil and romantic atmosphere. The old archi- tectural structures in Xiamen Univer- sity include Qingshui Walls and glazed rooftops, displaying the unique characteristics, and being a typical model of the combination of the Chi- nese and Western architectural styles. Also the Jiannan Auditorium and Shangxian Stadium are very gorgeous. 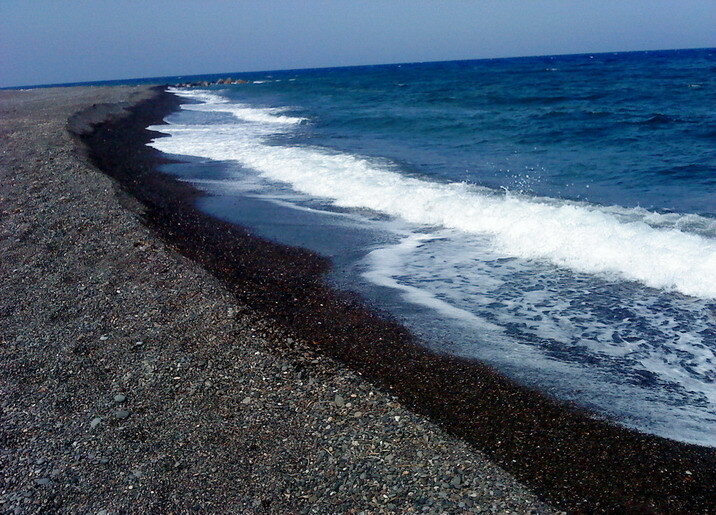 In June every year when phoenix flow- ers are in full bloom, making the cam- pus become a red sea. While gradu- ates will leave the university, and at this time the whole campus is full of an atmosphere of sadness and beauty. In the campus of Xiamen University stand the Human Museum and the Memorial Hall of Lu Xun. The former holds the cultural relics and data on human beings from the pre-history period to modem times, especially the cultural relics reflecting the South Fujian and Taiwan cultures, the ex- changes between Fujian and foreign countries in ancient times and the his- torical traces of Quanzhou's overseas communications, with special features and a high value. The Memorial Hall of Lu Xun consists of the old residence of Lu Xun when teaching at Xiamen University, and four exhibition halls, displaying his life experience and re- spectful trait characters. After a tour of the beautiful campus, tourists are sug- gested visiting the precious exhibitions, which are very informative. Transport: It can be reached by bus Nos. 1, 15, 18, 20, 29, 45, 811 and 812 and sightseeing buses.